I made up a stack of these super simple but effective treat envelopes for my market stall this month. They were a real hit! They are made using the Envelope Punch Board (useful for so much more than envelopes!) and perfectly fit little chocolate bars found in Aldi. They are SUPER EASY to make up. Watch my sped up video (only 1min 27sec!!) 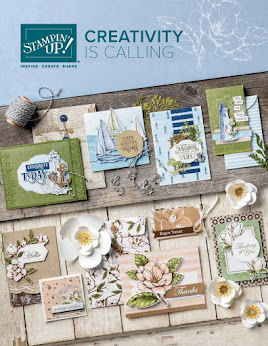 below to see just how quick and simply they are using any patterned paper of your choice. Punch and score at 2" then follow the score lines all the way around.